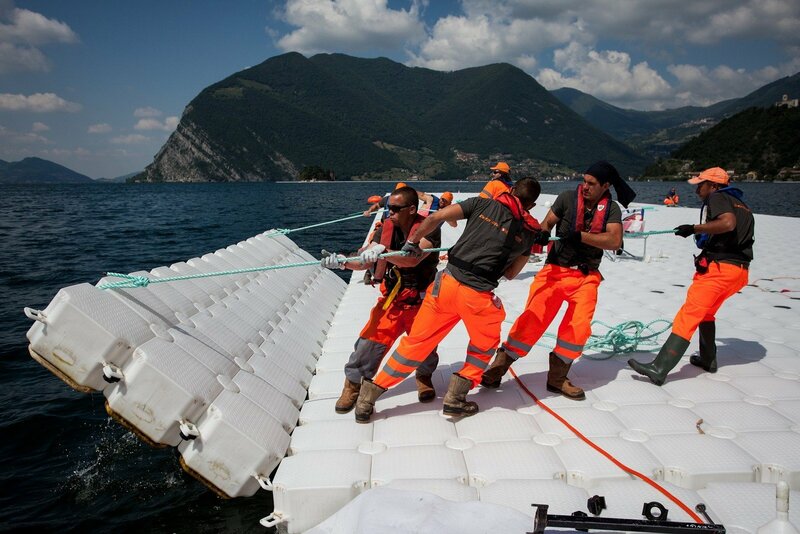 Wide range of building of floating piers and docks, underwater works on hydro-technical installations, activities on underwater constructions, pier constructions, projecting, 3D mapping, consulting, delivery, mounting, fitting and maintenance of constructions, consulting – all this with the help of professionals and certified instruments. These are some of the activities we can be sure we do with highest possible quality. The reason for our striving to be the best is to connect people with the sea and the ocean. 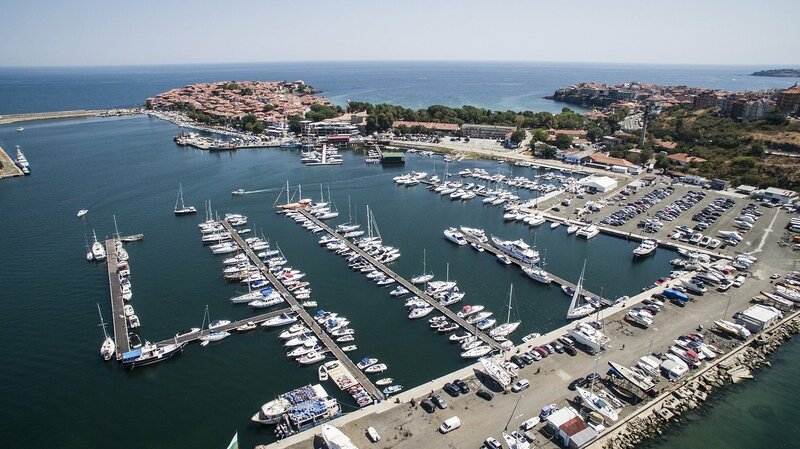 All this is included in our works, especially in creating durable floating systems and especially in the idea of the floating docks. Deep Dive Systems offers its own production of modular pontoon systems made from high density polyethylene (HDPE). 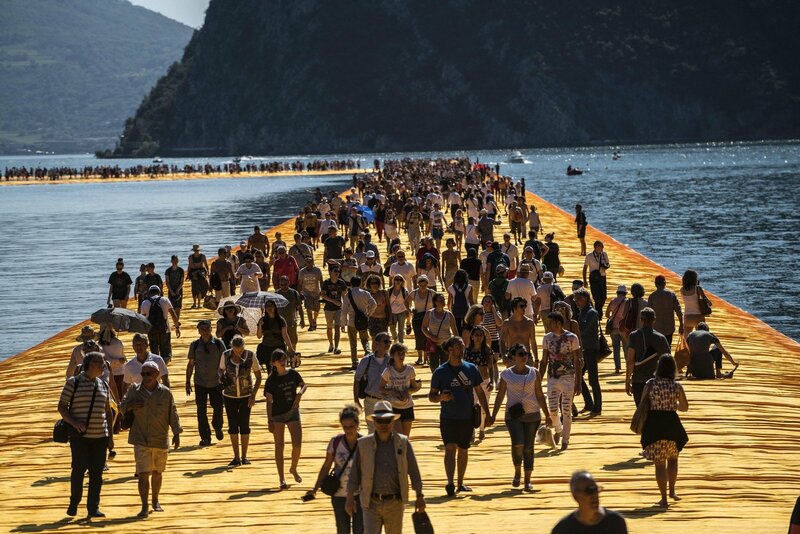 They were the ones preferred and used by the world-famous artist Christo in one of the largest projects on which we have ever worked – The Floating Piers. 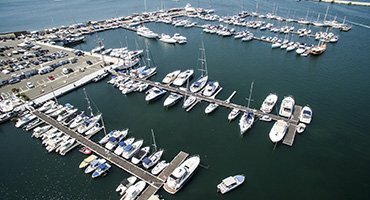 Deep Dive Systems is the exclusive representative of the French brand Poralu Marine whose floating pontoons, platforms, gangways and paths are used in the construction of ports, worksites, breakwaters, water attractions and others. Our services also include the installation and the dismantling of the floating pontoons. Deep Dive Systems is an established expert in the development of overall concepts of anchoring systems for floating structures at various depths. We offer delivery, full service installation, maintenance and, if necessary, the dismantling of the underwater anchoring systems. Deep Dive Systems has earned every possible and necessary international valuations for quality control of the activities it does. Testing, striving, and improving our dock and other systems and technologies is the thing we do in almost all of our time when we do our job in the water and even on the land. That is how we’ve got involved in one of the most inspirational and beautiful projects in modern human history. 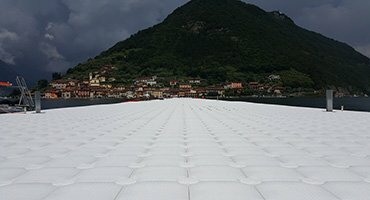 Innovation and regular testing of all our technologies used for the floating dock piers (and not only) has been one of the main purposes of the processes we do. Tech innovations make our work successful, and the things we do more reliable – in time and in experience. All this in reasonable cost for us and our partners and clients. 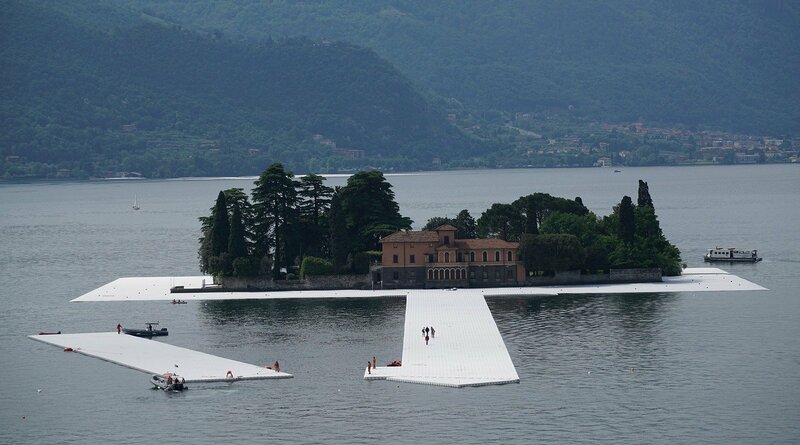 Technologies and products like the floating piers, floating blocks, floating systems and any other kind of above and underwater constructions we create personally are the main steps in preparation for a great work. Some of our basic products are the module pontoon systems, used for the floating pier docks. They are made of polythene, with high level of density (HDPE), which we manufacture by ourselves. The main elements of the pier construction are the cubes, made of HDPE – very firm forms from material with high endurance to chemicals and all kinds of other conditions. 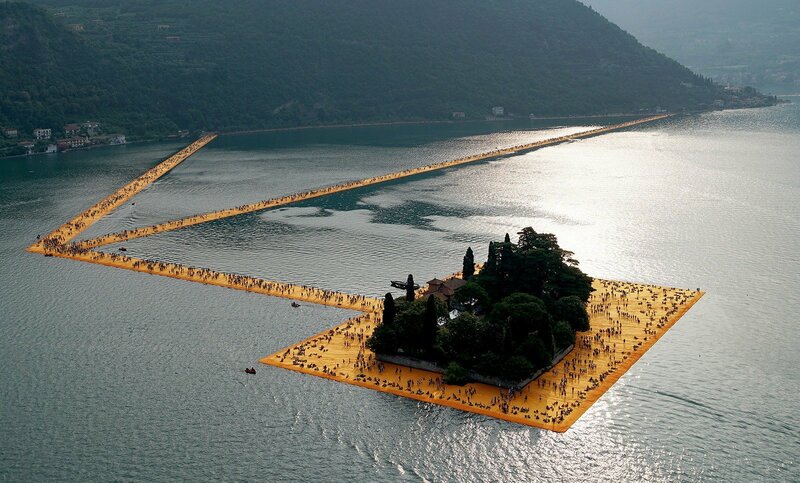 These were the products, which were used for the construction of Christo and Jeanne-Claude’s Floating piers on the lake Izeo in Italy. A great job with a splendid result. A history. 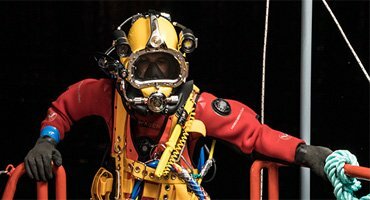 The years of building and repairing procedures under water, 3D and video shooting, projecting, innovative anchoring, underwater inspection, mapping and professional guidance are the firm and confident steps in building a future, which once sounded impossible, but now – absolutely approachable. It’s not a science fiction anymore. It is history and present combined in one. The results are not only usable. They make way to new dimensions of activities. All this creates basic and in the same time revolutionary ways to similar and more sophisticated tasks, which are already waiting to become a fact. And all this is happening where no one has ever thought it could have happen before.